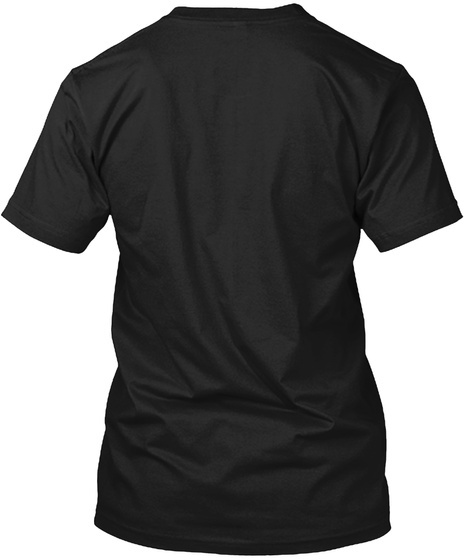 Checkout this official merch and support The King of Random! The tried and true slogan of The King Of Random. If you've already got some random in your life or if you want to add some, then this one's perfect for you. 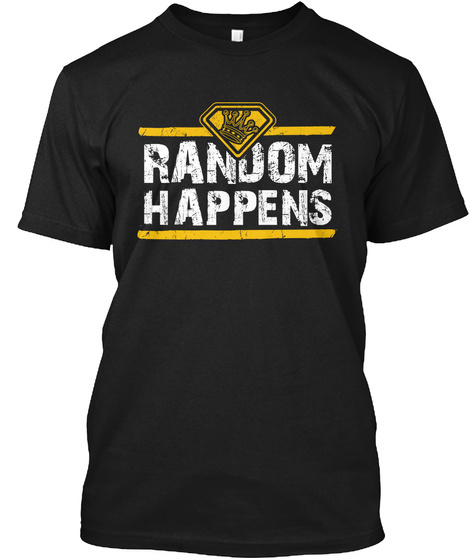 Get your very own "Random Happens" shirt or hoodie today!